Security fence widely used in villas, community, gardens, schools, factories and other flower beds, lawns, industrial and mining enterprises, financial institutions, sports stadiums, convention centers, squares, roads, balconies, residential use, its flowing lines, simple and beautiful and full of rich modern residential sensual, garden Light, villas era of high-grade. Simple installation, easy maintenance, easy to clean, affordable, eliminating maintenance. 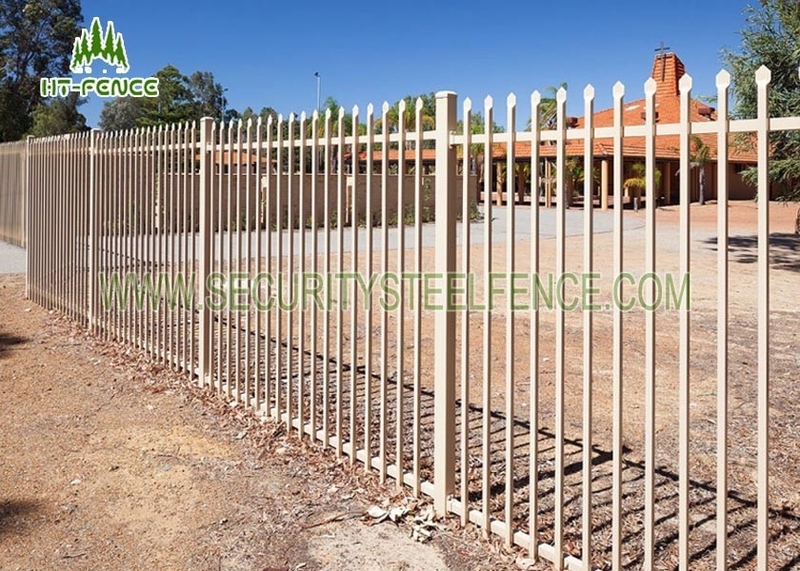 This fence is the premium boundary solution for industrial and commercial properties. Packing: Thin Film/Piece, Bubble Film/Unit inside, Woven Bag/Unit outside, Pallet . 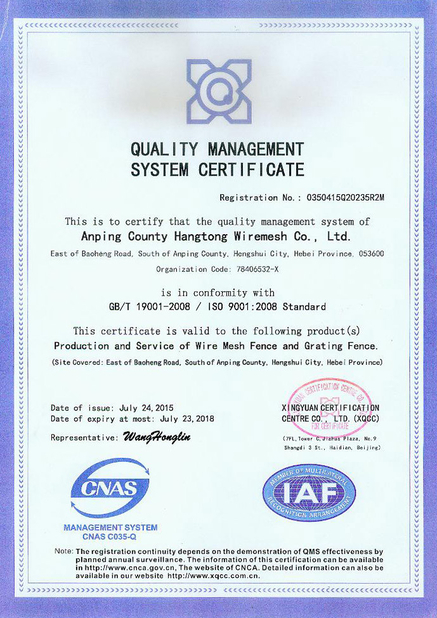 HT-FENCE'S clearvu fence wire,flat bar,tube from famous brand,the material is guaranteed. Fixings: steel brackets or aluminum brackets. Surface:Galvanized or galvanized then powder coating finished. Standard ral colour for client choose. Steel grade can be chose. Popular Payment : T/T 30% in advance deposit, the balance against received the copy of B/L.